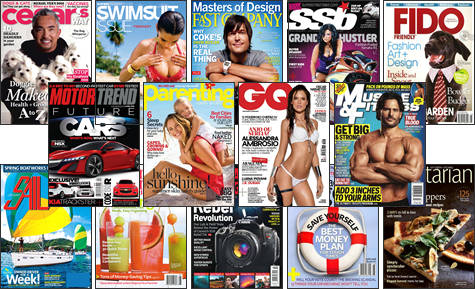 We’ve made it easy to change your magazine subscriptions online. Click here to exchange your magazines, or select other options from the menu above. If you would like to speak to a customer service representative, please call 1-888-803-0951.